On Jan. 23, the Hanging Hills Brewing Company will release HeAthen Homecoming Pilsner, a collaboration beer with the much loved rock band The Drive-By Truckers. The beer will be released in celebration of their run of Homecoming shows at famed Athens, Ga. music venue The 40 Watt Club. REI Co-op partnered with Hartford’s Hanging Hills Brewing Company to release Old New England Trail IPA, a beer to benefit member based nonprofit Connecticut Forest & Parks Association. On January 26th, the Hanging Hills will release Chester, Goddamnit Georgia Brown Ale, a collaboration beer with the rock band The Drive-By Truckers. On November 29th, beloved Brooklyn band The Hold Steady begins Massive Nights, their run of four consecutive shows at the Brooklyn Bowl. In honor of, Hanging Hills Brewing Company brewed Massive Nights IPA to be released on November 29th at the Brooklyn Bowl and the Hartford, CT brewery. 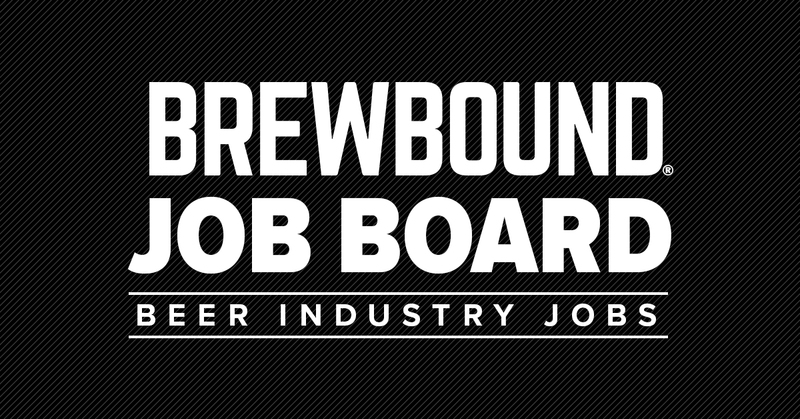 Apply to become a Brewer at Hanging Hills Brewing Company. Help us serve CT, craft beer. No events found for Hanging Hills Brewing Company. Post an event now.